The International Alliance of Independent Publishers organized from 18 to 21 December 2010 a meeting on the digital publishing in Ouagadougou (Burkina Faso), in partnership with the Organisation internationale de la Francophonie. This meeting which gathered 10 publishers from Western Africa, Swiss, Quebec and France, were an initiation into the digital world and a sharing of experiences. The participants studied the digital book chain, and the juridical and economical questions linked to it. 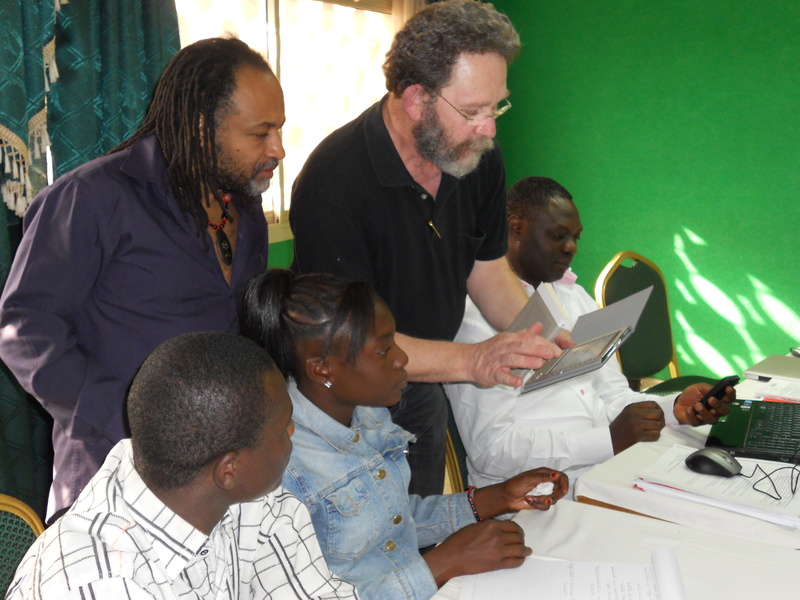 Some practical trainings also enabled the participants to fabricate e-books . Read the programme of the meeting here.